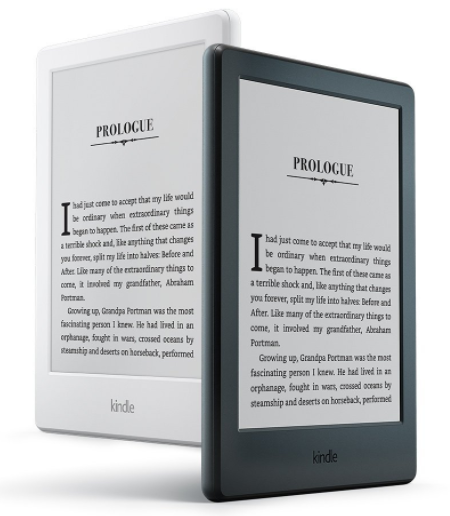 Newest Kindle with Touchscreen Display, Just $59.99! 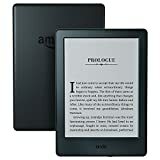 Head over to Amazon.com here where you can score the Newest Kindle with Touchscreen Display and Wi-Fi for just $59.99. This is 25% off the regular price! 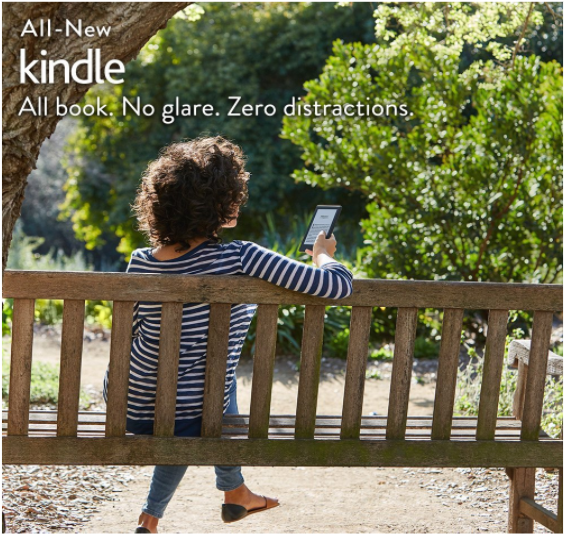 Lighter than a paperback, comfortably hold your Kindle in one hand for those times when you can’t put the book down. And, with your Kindle, you’ll enjoy text that reads like the printed page. All fonts have been hand-tuned at the pixel level for maximum readability. This is the perfect gift for the reader in your life! Don’t forget to check out our daily list of FREE Kindle Books here (bookmark this page) to get eBooks for free everyday, too! Super saver shipping is free on orders over $49, a $25 book order or get free 2-day shipping on any size order with Amazon Prime. 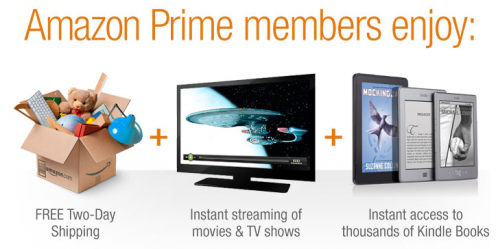 Get a free 30 day trial to Amazon Prime. Another option is to choose free no-rush shipping and get a $5.99 credit for Prime Pantry OR a $1 credit for eBooks & more, although this may vary by user so doublecheck at checkout. 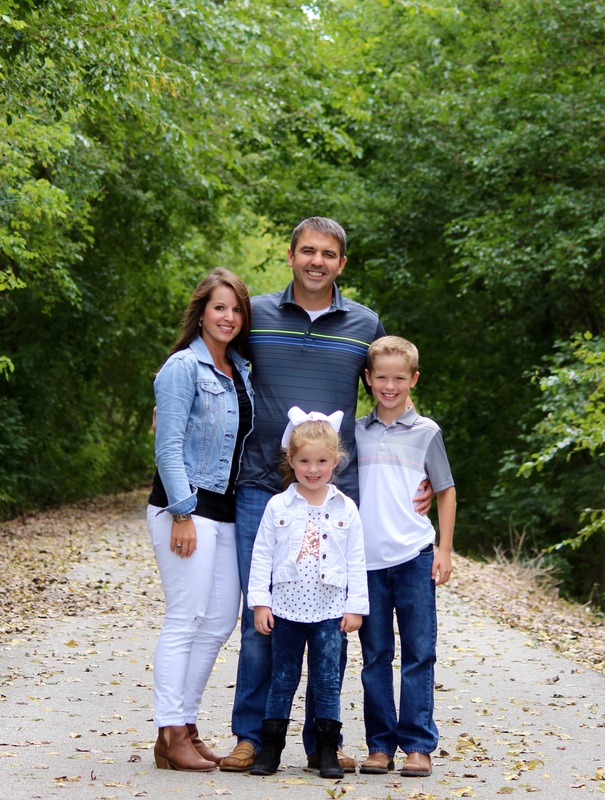 my fiancee was diagnosed with feeding & eating disorder 10 years ago. My children were devastated. The test results was a huge whammy for us all especially for my son. That was when I resorted to Meditation. Luckily, I came across Jade Tun Noy. He guided my efforts until I was able to meditate effectively.Jade Noy is a non-denominational mind and body expert. He taught and guided us through the the pain.